Today we went to the Rare Breeds Centre in Kent. We walked a mile in memory of a beautiful baby girl, Matilda Mae, who died at just 9 months old. We walked with her mummy, her daddy, her sister and brother and many other people who, like us, wanted to support Jennie and raise money for The Lullaby Trust. We walked through beautiful fields of bluebells. Thomas said it was like walking next to the sea on a pier. We saw sheep and lambs, fields of rapeseed, we walked over bridges and saw a totum pole. 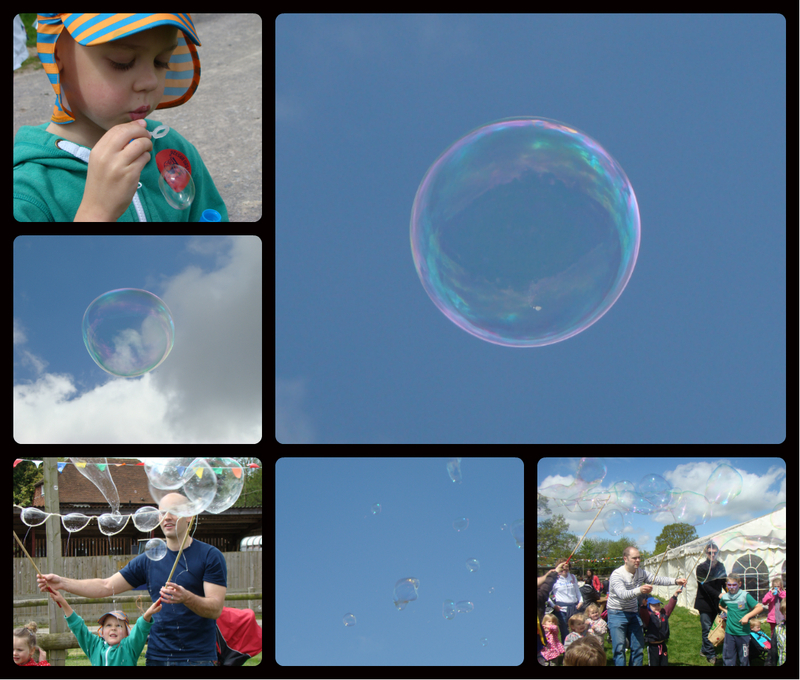 At the end of the walk the kids were all given bubbles to blow up to the sky; bubble kisses to Matilda Mae. After bubbles and singing we headed to the playgrounds. 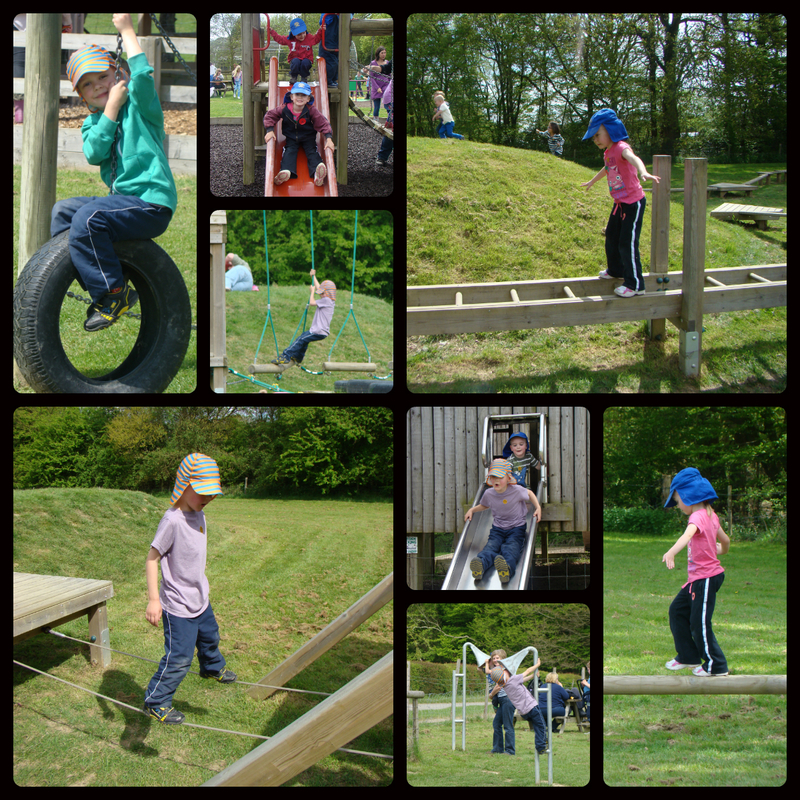 The kids loved the playgrounds and spent a long time climbing, swinging, balancing, exploring. But we never forgot the reason we were there. 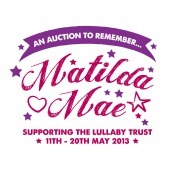 To remember Matilda Mae. Thank you. We were very lucky with the weather. A few times we really did think it was going to rain but it turned into a lovely sunny day. And the Rare Breeds Centre is an amazing place. We will definitely be going back. It looks like such a lovely day. Looking at these walks around the country I can’t believe the difference in the weather. The Rare Breeds Centre looks like a perfect place for a family outing. 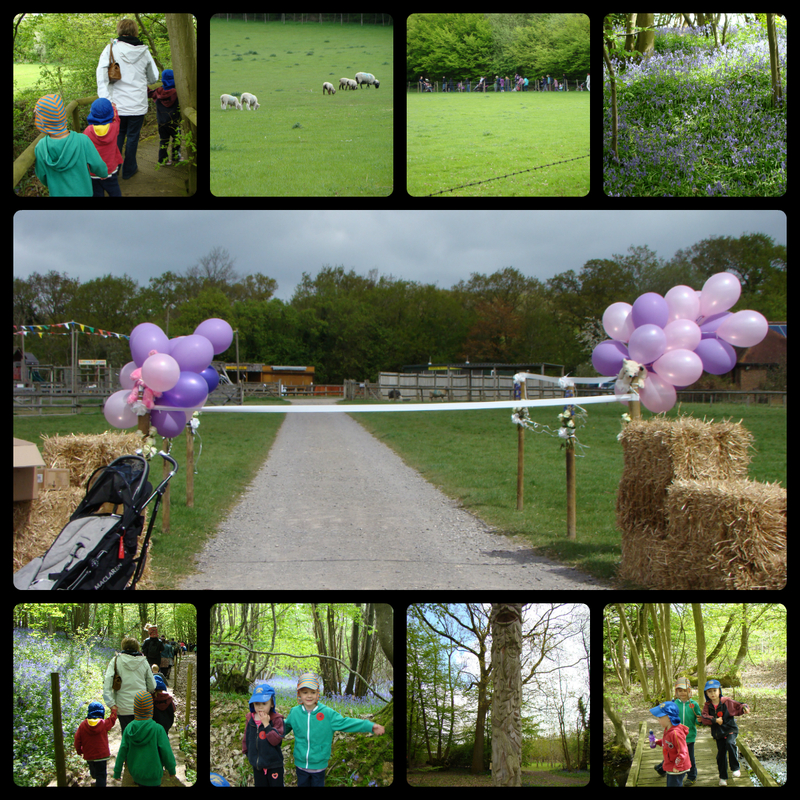 Thanks for linking up with a perfect combination of a walk for a great cause, good company and plenty for the kids to do, ideal!